Momentum Indoor Training opened at 2420 S. Main, Suite 900 in Fort Scott on November 5, 2018. 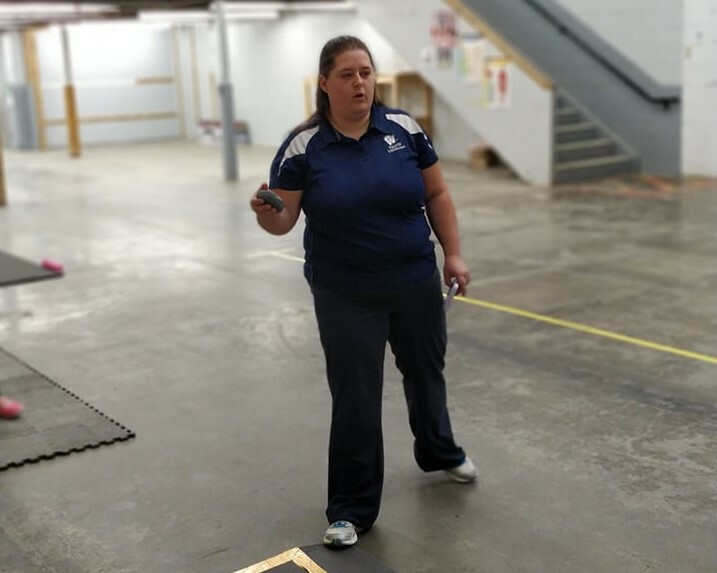 Emelia Whiteaker, owner and native of Fort Scott, has over 10 years of experience training athletes of all ages, sports, and performance levels. She received her Bachelor of Science in Athletic Training from Washburn University in Topeka, KS and a Master of Health Promotion with an emphasis in Sports Performance and Injury Prevention from California University of Pennsylvania in California, PA.
Whiteaker is a Certified Performance Enhancement Specialist through the National Academy of Sports Medicine and spent over five years training athletes at Nevada Regional Medical Center’s, Show-Me Acceleration until it was closed due to budget cuts. While working at Show-Me Acceleration she trained almost 300 athletes from Southeast Kansas and Southwest Missouri including Lamar, Joplin, Fort Scott, Nevada, and Bolivar, many of these athletes went on to earn both team and individual state championships. Momentum Indoor Training offers integrated sports performance training programs for athletes aged 8 and older. 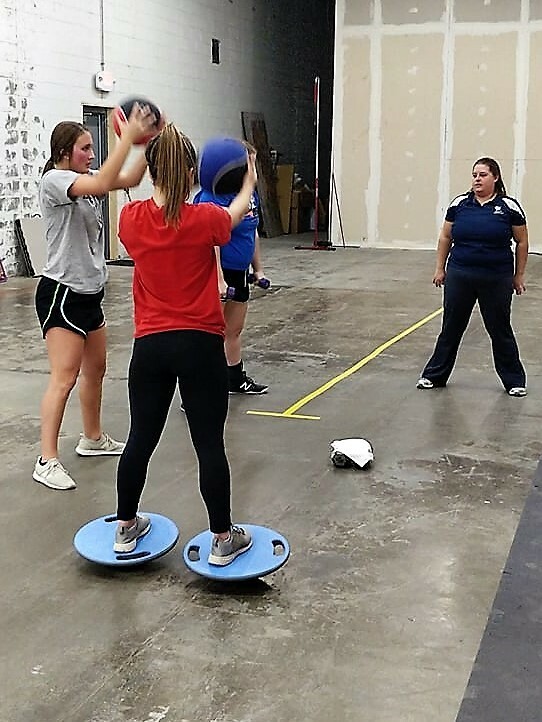 The integrated programs work to improve flexibility, balance, core strength, speed, agility, plyometric and multi-plane movements while following a specific exercise progression tailored to each individual athlete and their sport. Batting Tunnels that feature the Hack Attack pitching machine are available for baseball and softball players aged 10 and older. There is also a non-machine area available for throwing and tee work that is for any aged athlete. 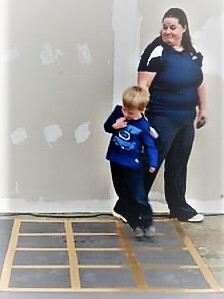 Momentum Indoor Training is also pleased to offer a Prep Class on Tuesdays and Thursdays to any child 5- 7 years of age. 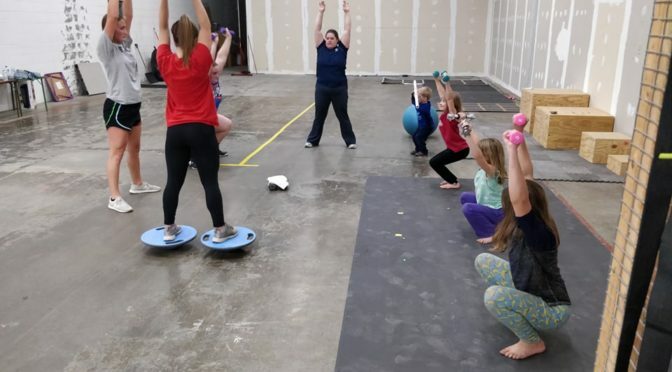 This class focuses on teaching running and jumping mechanics while developing flexibility and balance to help prevent issues that may arise as a child grows. A Women’s Conditioning class is also offered on Tuesdays and Thursdays. The Women’s Conditioning class features exercises that utilize the individuals own body weight to increase overall physical health. The goal of Momentum Indoor Training is to add indoor training tools for as many sports as possible including golf, soccer, running and swimming. Momentum Indoor Training is open Monday through Saturday. 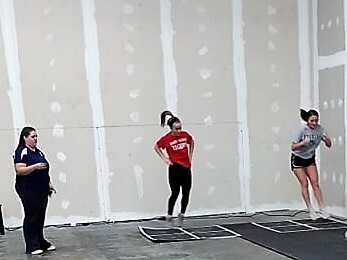 More information about Momentum Indoor Training can be found on Facebook: @mitrainingfs, by calling (620) 223-1803, or e-mailing momentumtraining@yahoo.com.